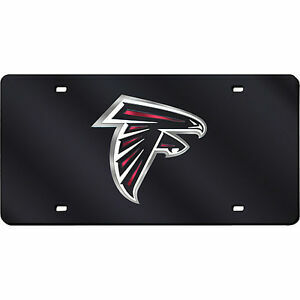 The Falcons plate came to me cracked! 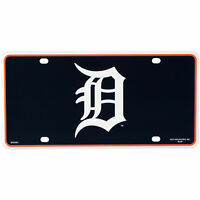 The Falcons plate should have been packed with plenty of cushion. Will not buy again!